The World's Leading Job Shop Management Software for Metal Finishing, Heat Treating, and Coatings! We have tools to help you to be more efficient from the office to the shop floor! 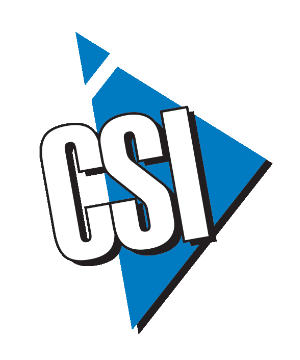 CSI can customize our software to fit your business needs! Visual Shop Is Designed To Work The Way You Do. It is for process-oriented job shops. These are companies that receive customer’s parts, perform a process on them, and send those parts back to the customer. We were founded in 1993. Purchase or Lease. We work with you to fit your business needs. We are constantly improving our services and products to benefit your buisness. We have a full-time support staff to answer any of your questions and help you get Visual Shop running. More than 400 happy clients! Are you interested? Improving the way you do business. CSI is here to help. Discover the CSI Difference.. Copyright © 2017 Cornerstone Systems, Inc. All rights reserved.